August total sales showed a modest increase over last year of 13% or an increase from 156 to 177. The areas with the biggest gains were the Tahoe Basin and Tahoe Donner each showing a strong 25% and 20% increase respectively. Across the region the increase seems to be primarily focused around single-family homes. Condos saw a less than 5% increase from 39 to 41. A subtle change has been in the REO market. While being almost non-existent for a while it did show up with 3% of the total sales. Nothing to be alarmed about but, worthy of a note. Looking forward at the number of pending sales September should be a strong month too. I will be very curious what, if any, final impact last winter had on sales volume. It feels like we will close out the year similar to years past. Is it too early to ask what will next year bring? Inventory finally caught up to previous levels. Better late then never. Kind of a fun fact is the total single-family home inventory was 524 while a year ago same time it was at 523. Condo inventory is still almost 15% lower than this time last year. We have seen some adjustments on asking prices as we come to the time of year when the serious sellers start to get more aggressive with their prices. In no way does this mean values are coming down. We are on pace to show another year of modest gains which is great to see. Sustainable appreciation is one of my new mantras. I did have another first this past month. 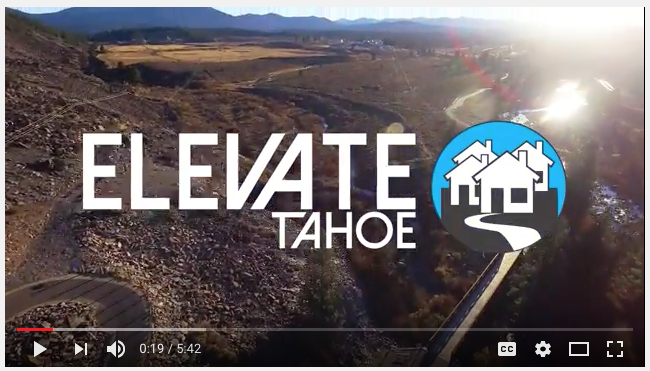 I have been assigned as an alternate representative for the Tahoe Sierra Board of Realtors position with the Mountain Housing Council of Tahoe Truckee. This council has been tasked with helping find and implement solutions to the housing issue in our region. It is a collaboration of government and private parties working together to improve and if possible solve our significant local housing crisis. Yes I said it, crisis. The impact of the local housing crisis is being felt on many levels but most of all being property owners. Have you tried to get a subcontractor out this year to fix or maintain anything at your property? Some of the basic providers like roofers, painters, contractors, landscapers, etc have been booked out for the season since June. The difficulty of finding employees is not just the businesses we see the help wanted sign in their front door. It is all aspects of service for the area. The fix will not be easy but we have to do something. 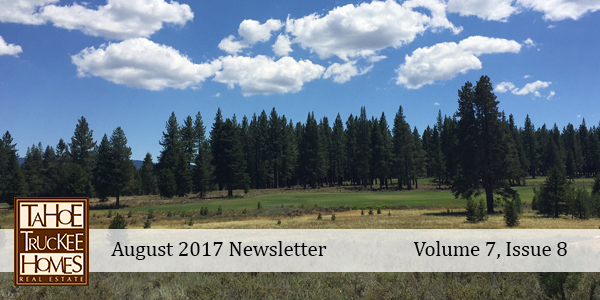 See the link to Mountain Housing Council of Tahoe Truckee.